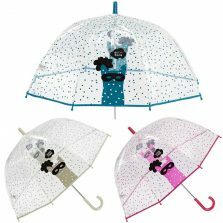 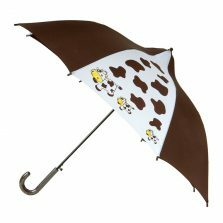 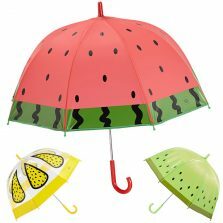 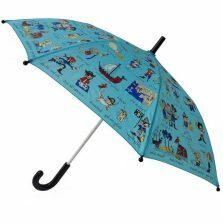 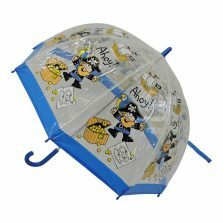 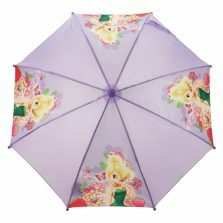 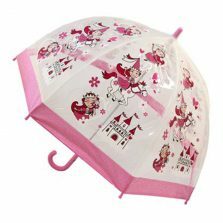 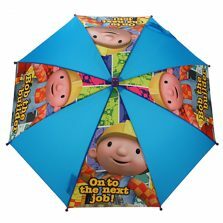 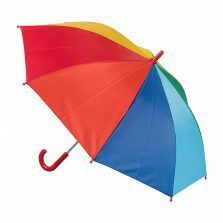 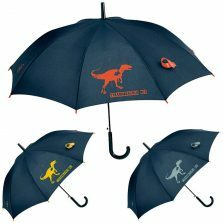 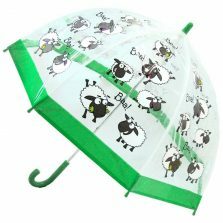 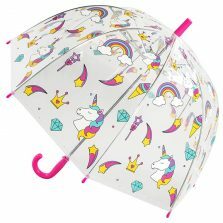 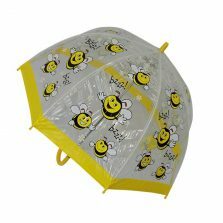 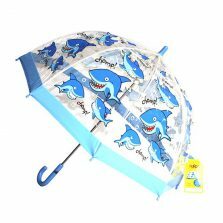 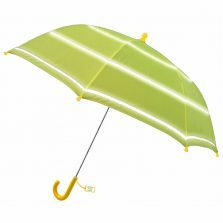 Kids Umbrellas for Girls and Boys - Large Range, Low Prices! 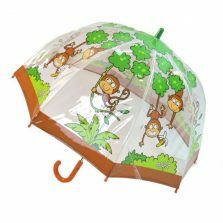 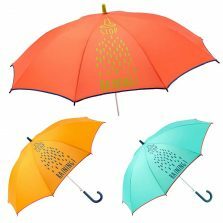 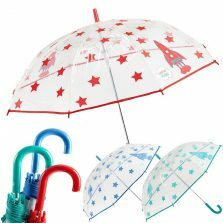 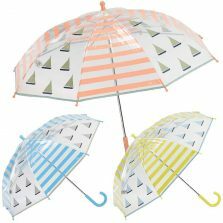 Safe, fun and funky kids umbrellas for girls and boys anywhere and everywhere. 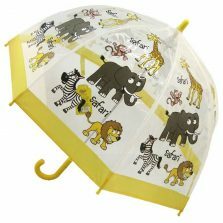 Give your child a fun and functional gift!